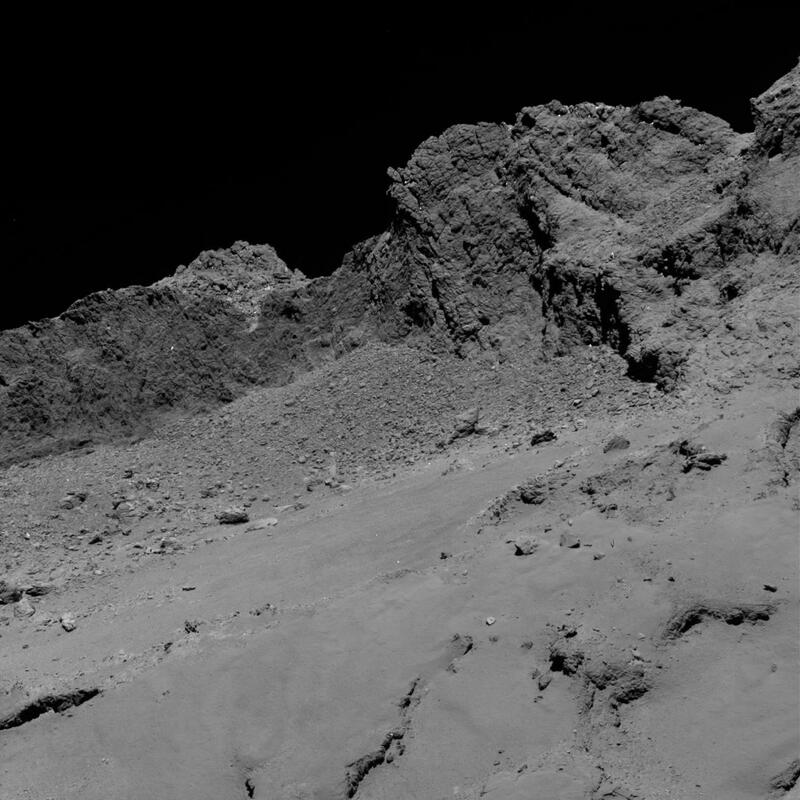 A new image of comet 67P/Churyumov-Gerasimenko was taken by the European Space Agency's (ESA) Rosetta spacecraft shortly before its controlled impact into the comet's surface on Sept. 30, 2016. Confirmation of the end of the mission arrived at ESA’s European Space Operations Center in Darmstadt, Germany, at 4:19 a.m. PDT (7:19 a.m. EDT / 1:19 p.m. CEST) with the loss of signal upon impact. Actually enjoy an individual revealing this informative article. Significantly required.